If any two were ever made for each other, this duo definitely is. 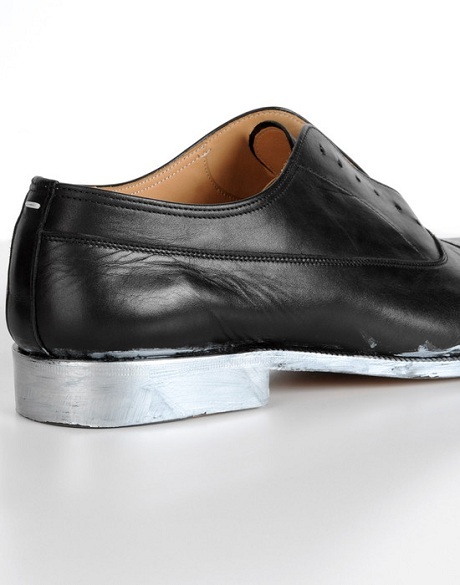 Margiela's scuffed silver soles, for men. Some things just heel your sole, don't they? 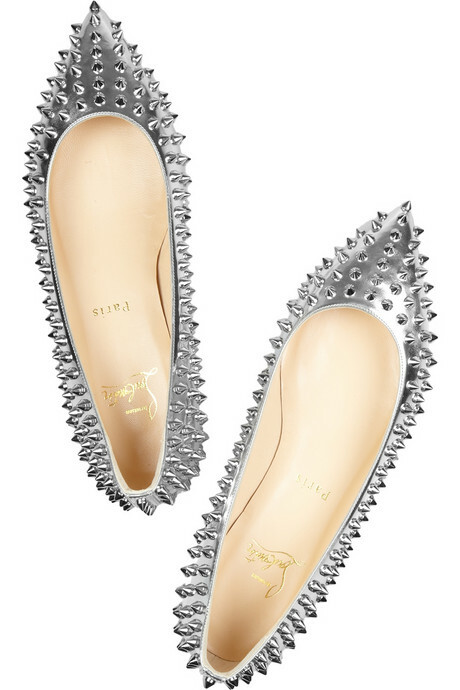 And look, Louboutin just scored a few extra points with me. 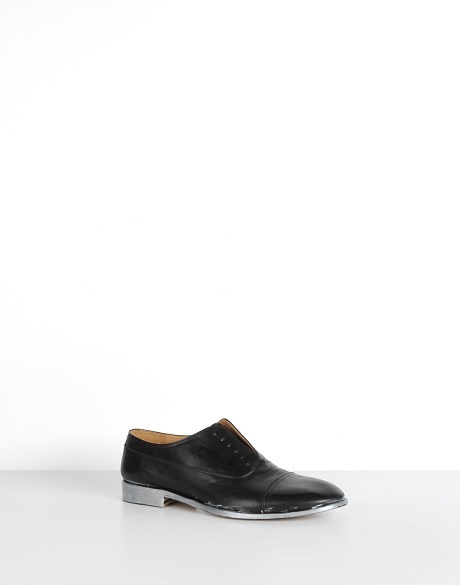 And yes, you are having a déjà shoe – these Pigalles are the ones I originally wanted in black. Now, I want both. And I want the stylish gent who would choose those Margielas (with socks and full-length trousers, please!). What? Every girl needs a stylish solemate.